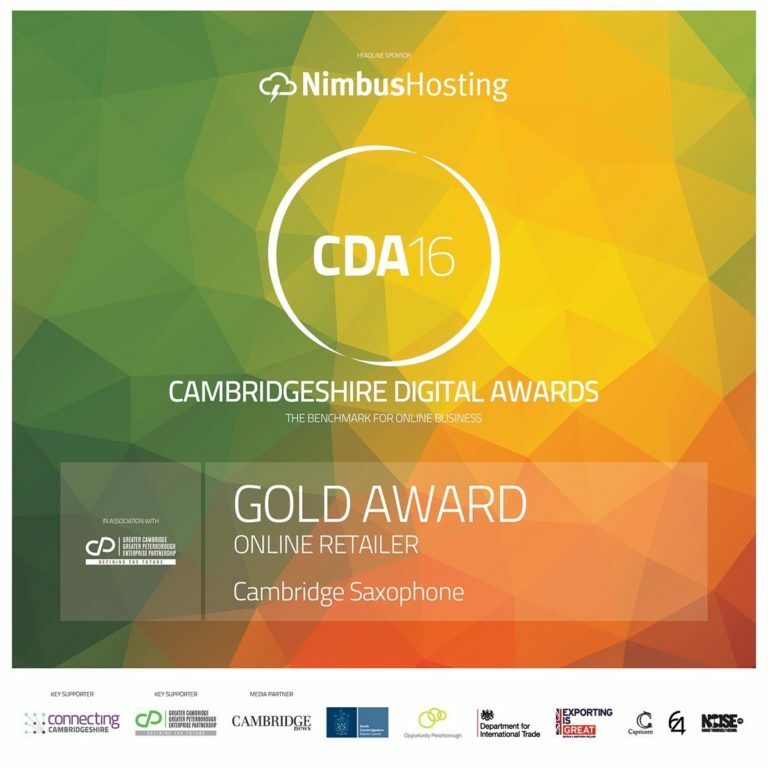 Home › Forums › Cambridge Saxophone Forum › Some REALLY Exciting NEWS!! This topic contains 2 replies, has 3 voices, and was last updated by therunninghead 3 years, 10 months ago. Last Thursday I was invited to Sax.co.uk for the opening of their new London store. I was thrilled that one of my students, Kim had won the competition for a pair of tickets and you can see Kim and I at the event over on the Cambridge Saxophone Facebook Page. The really exciting news is that Snake Davis, (M-People, Eurythmics and Take That) is going to be a guest tutor for Cambridge Saxophone!! We are going to film a course on Tone Production with Snake and this will be out in the Autumn. 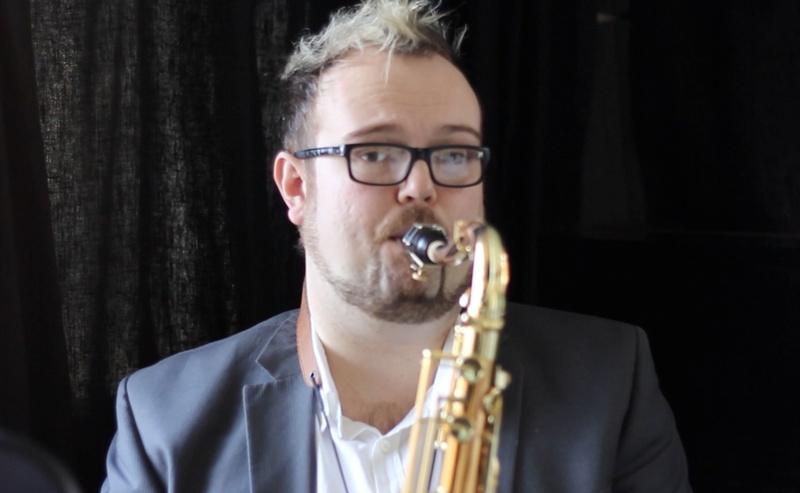 I also had a long chat with mouthpiece guru Morgan Fry who is going to be interviewed for the site and British Jazz star Dave O’Higgins is also going to contribute. Exciting times here at Cambridge Saxophone! That’s brilliant Dan. You may remember my saying I went to see him in a tiny village in Northumberland last year. Great fun and great band. Used to follow him in Leeds pubs when I was at Leeds College of Music in the 80s. Hasn’t changed and a really nice guy.